What does anyone need in life today? We all suffer from the daily grind of work, bringing money in and managing ourselves and families. We all tend to get overwhelmed by everything going on. It just gets all too much. So, how does it get any better than this? I offer services that enhance your well-being as well as give you a sense of peace. It’s really about taking care of yourself and like a car (which needs to be MOT’d and serviced) – we all need to relax, unwind and let go. The services I offer work in many ways help to gently de-stress and bring you back to a sense of equilibrium. I’ve worked with many people from all walks of life over the last 20 or so years: footballers, builders, housewives, teachers, engineers, terminally ill clients, children, bodybuilders, pregnant women & babies, IT professionals, photographers, nurses and office workers to name but a few. With a plethora of skills, experience and knowledge, Having a session with me at Vortex can help destress, enliven and relax your mind, body and soul. 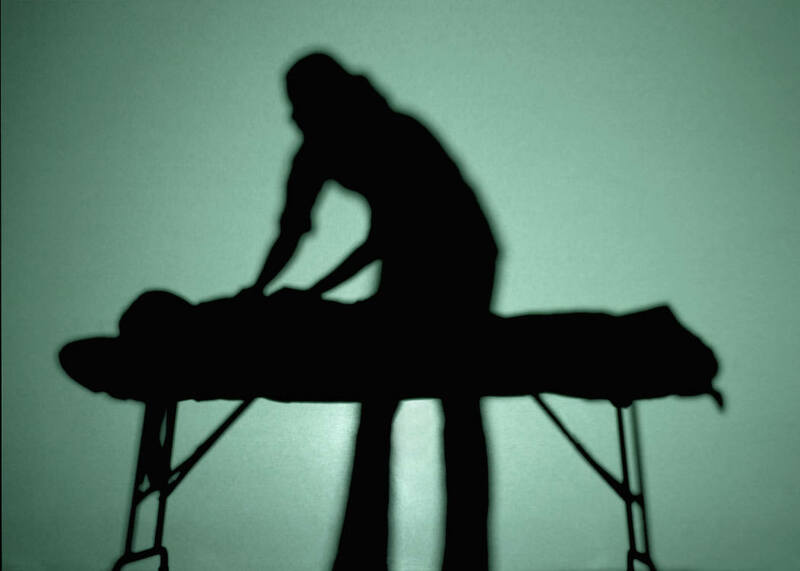 I’ve been practicing aromatherapy and massage for over 25 years and reiki for 21 years. I’m also a member of the IFA (International Federation of Aromatherapists) Fully insured and licensed.